• ALL Panoramic Photo Frames have a light-weight plexiglass cover, not glass! 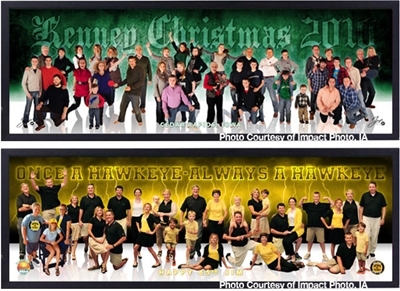 Panoramic Photo Frames for a large format photos are economically price. Black wood frames display your sports team, landscape or special image. Each Panoramic Photo Frame is individually boxed for protection. 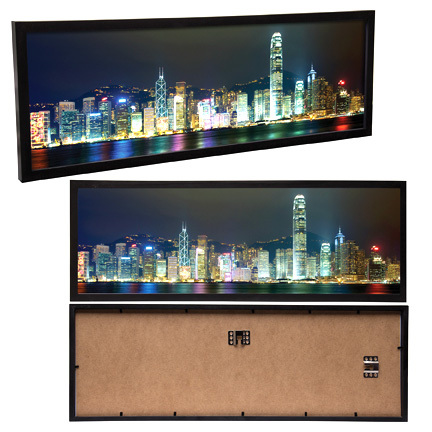 ALL Panoramic Photo Frames come with light-weight plexiglass, not glass!